Fiona is for sale! 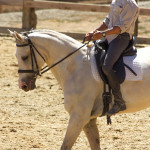 10 yr. old Grey American Warmblood mare. 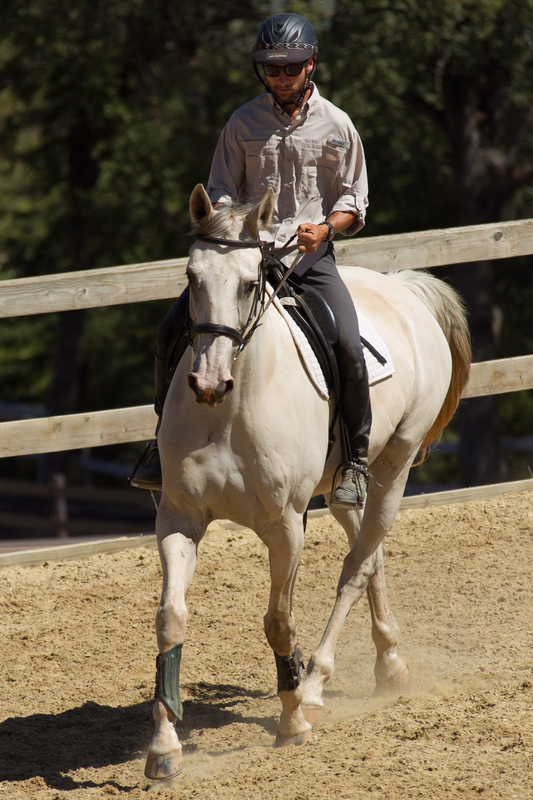 Hunter/Jumper, beginner dressage, great for beginner riders, kids, more advanced riders … a sweet horse and fun ride! She does tricks including curtsying, throwing a ball and flipping objects with her feet. Also loves trail rides and playing in water. What a joy! Priced to sell 17.5K (flexible to good home … or to someone who wants to keep her at the Flying M Ranch). 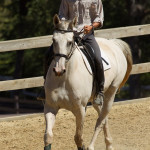 New Price on Talented 2005 Dutch Imported Gelding!! 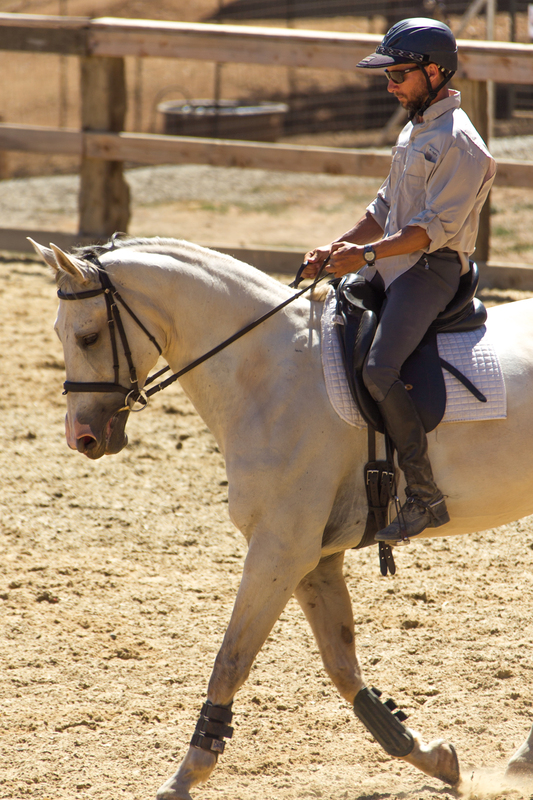 Price Reduction on this Lovely Horse!